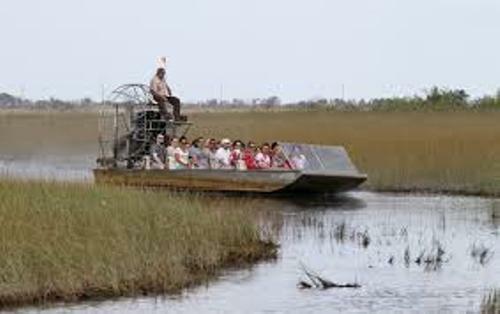 The system of Everglades starts on Kissimmee River. It will end in Lake Okeechobee. During the wet season, the width of this water which leaves the river is 97 kilometer or 60 miles. The length reaches 160 kilometer or 100 miles. Find facts about the Daintree Rainforest here. 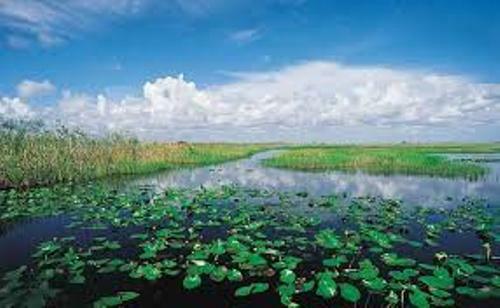 The weather patterns in Everglades are unpredictable for it experiences different kinds of patterns depending on the weather and condition. During the dry season, it may face drought. During the wet season, it may experience the frequent flooding. The settlement in the southern area of Florida can be traced back around 15,000 years ago. The native Calusa and Tequesta tribes dominated the region. Then it was colonized by the European people. Get facts about the Coorong here. 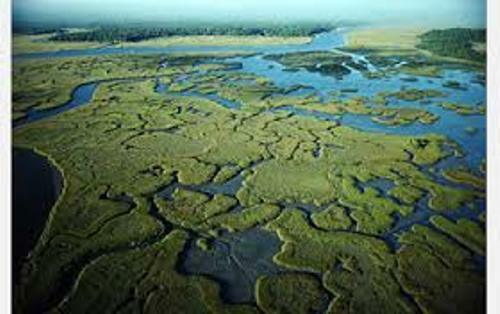 The sawgrass marshes are featured in the system. It is often nicknamed as River of Grass. The term was coined by Marjory Stoneman Douglas. The marine tribe environment of Florida Bay, pine Rockland, mangrove forest, cypress swamps and tropical hardwood hammocks are included in the complex system. The population of the native tribes in the southern part of Florida was decreased in the next 200 years because of the Spanish colonization. In 1848, there was a proposal to drain Everglades from the migrants who wanted to transform the area into plantation. In 1882, the proposal was executed. During the first half of twentieth century, the region featured the canals. It led into the development of land and increased the economy in Florida. The Central and Southern Florida Flood Control Project was established by the Congress in 1947. The levees, canals and water control devices built were at the length of 2,300 kilometer or 1,400 miles. The farmland was spotted in some areas of Everglades. Sugarcane was considered as the main crop. The agricultural and urban areas in the original Everglades occupy around 50 percent. Therefore, the conservation groups began to notice the ecosystem. 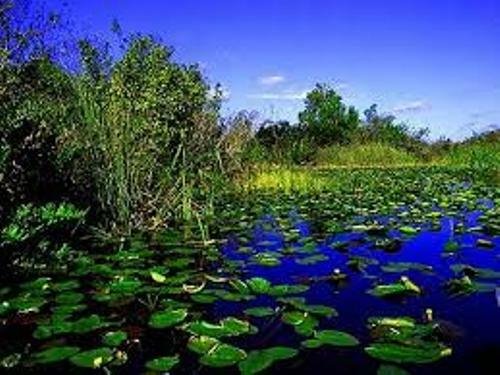 The urban areas located in South Florida have reduced quality of life because of the deterioration of Everglades. 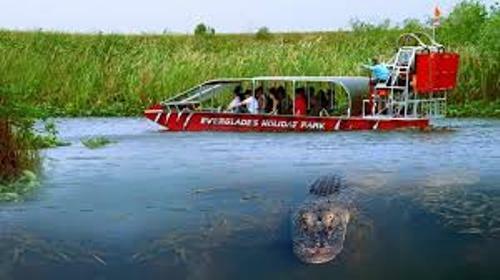 What do you think on facts about the Florida Everglades?